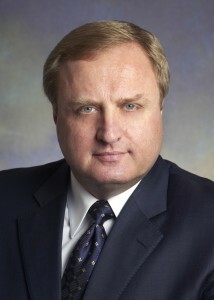 The Honourable Sergio Marchi recently moderated a panel at the 2011 Global Forum on Migration and Development. The event was held in Geneva, Switzerland. First of all, while migration has now become a truly global phenomenon, with human mobility touching all countries, rich and poor, and while all countries are sending, receiving and transiting migrants, the political and policy bucks on migration stop with national governments. You can find the rest of Mr. Marchi’s remarks here.